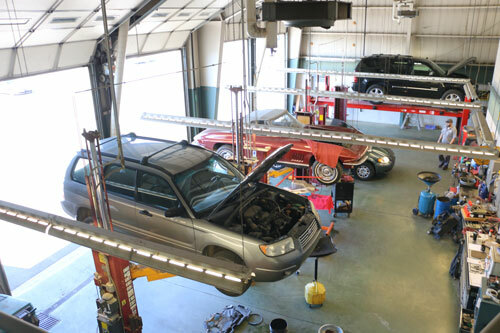 Pin Oak Service Center is the Manheim area’s leading destination for quality car and light truck service and repair. Providing a wide range of services for all makes and models, Pin Oak’s experienced, knowledgeable ASE Certified technicians make sure your car or light truck delivers the performance and reliability you need. Have an emergency? Call us. Need an evening or Saturday appointment, we can work with you to keep your vehicle running in peak condition. At Pin Oak Service Center we strive to provide a fair value for our clients – we work hard to be super competitive on all of our pricing. We also will NEVER try to upsell you on a part or service that you don’t need. Our Service Advisors are not paid on commission and are encouraged to treat you and your vehicle the right way. Here is a pricing list of some of our most popular services.